For the 6th consecutive year, the Japan Olive Oil Prize 2018 international competition took place between the 8th and 11th of April 2018, in the region of Minato-ku, Tokyo, Japan. There was a large participation of olive oil from many oil producing countries worldwide like Australia, China, Croatia, France, Greece, Italy, Japan, Portugal, Spain, Tunisia, Turkey,U.S.etc with a high quality level. 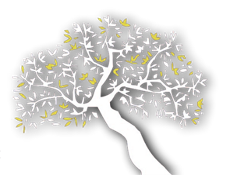 Sakellaropoulos Organic Estates acquired a very high score (9,00 -9,50 / 10 points) and was awarded the GOLD MEDAL for the organic first harvest olive oil, FYLLIKON organic evoo, constituting a great honor and recognition for our effort in the achievement of high quality during the last 26 years. 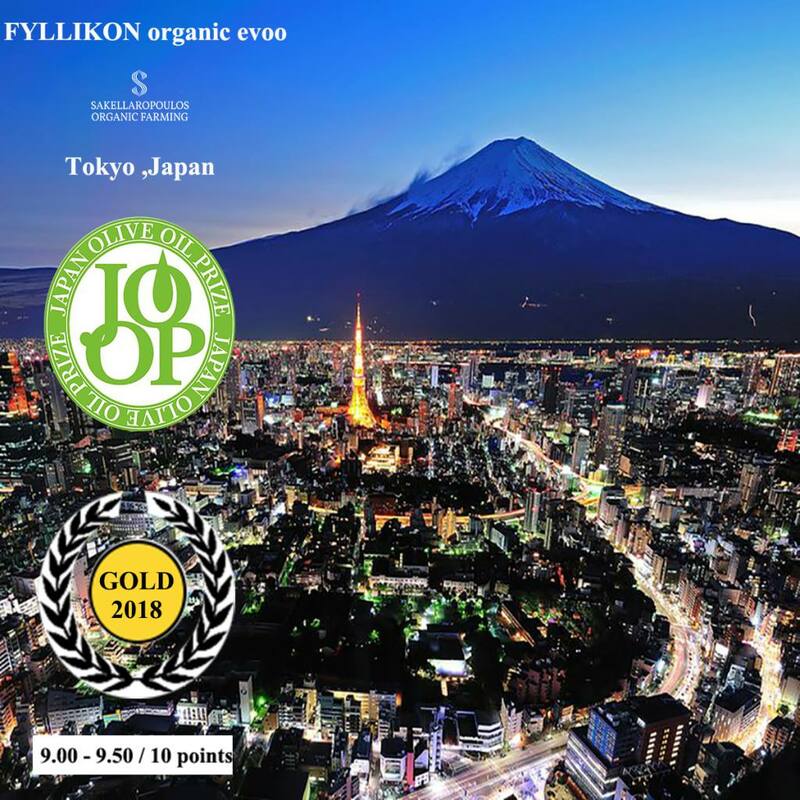 For FYLLIKON organic evoo, it is the 8th international award and for Sakellaropoulos Organic Estates , it is the 79th award in total from international worldwide competitions.